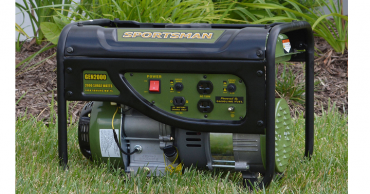 Sportsman Gasoline 2000W Portable Generator Only $149.00! 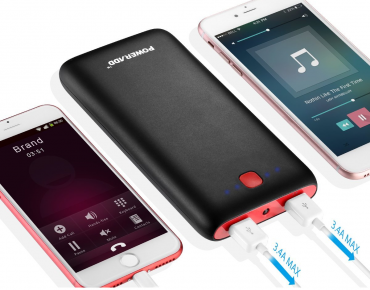 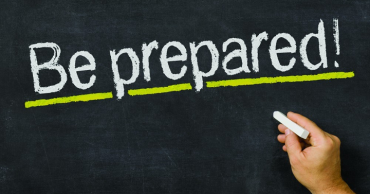 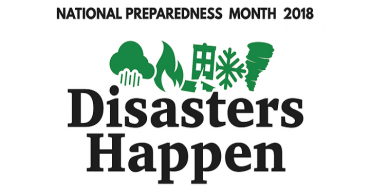 (Reg $259.00) Great for Emergencies and More! 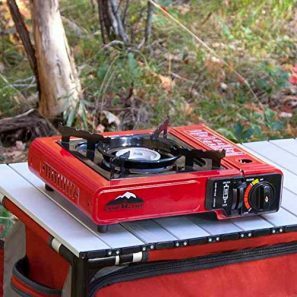 Camp Chef Butane Single Burner Stone Only $17.31! 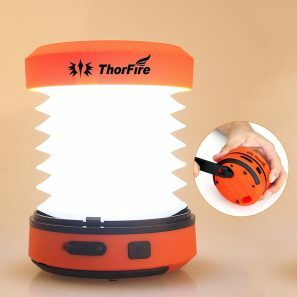 ThorFire LED Camping Hand Crank USB Rechargeable Lantern Only $9.99! 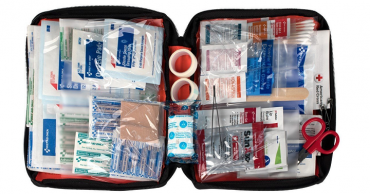 First Aid Only Outdoor First Aid Kit, Soft Case, 205-Piece Kit Only $12.42! 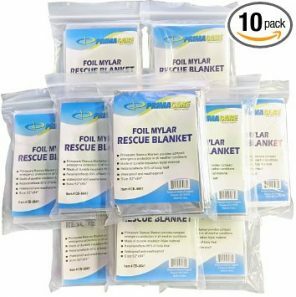 Emergency Foil Thermal Blanket (10 Pack) Only $8.78! 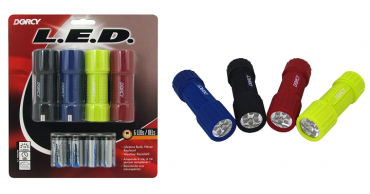 Dorcy 19-Lumen Weather Resistant LED Flashlight 4 Pack WITH Batteries Only $4.99!